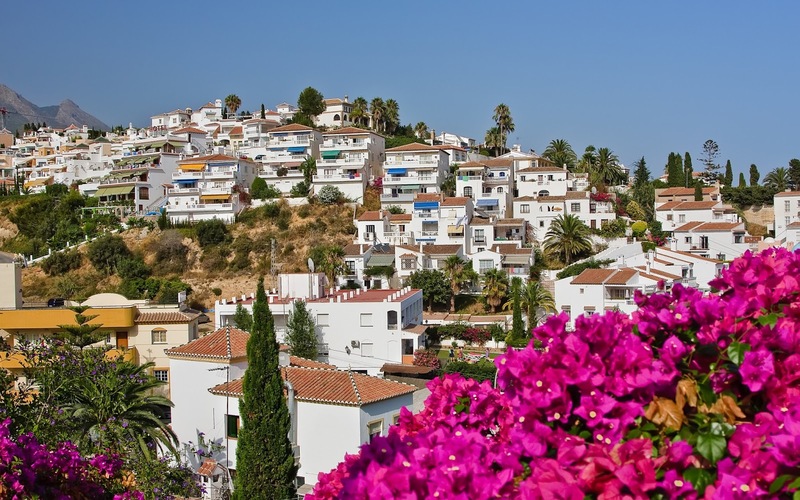 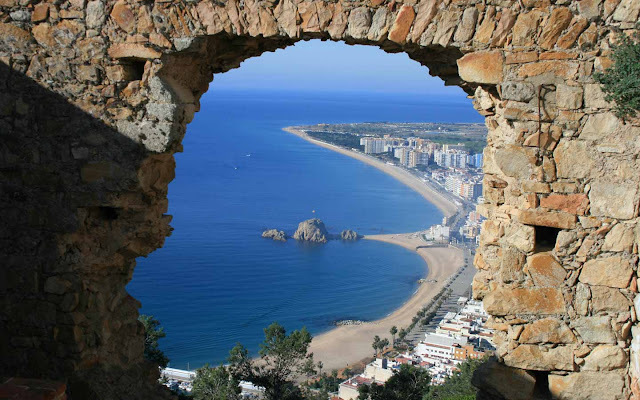 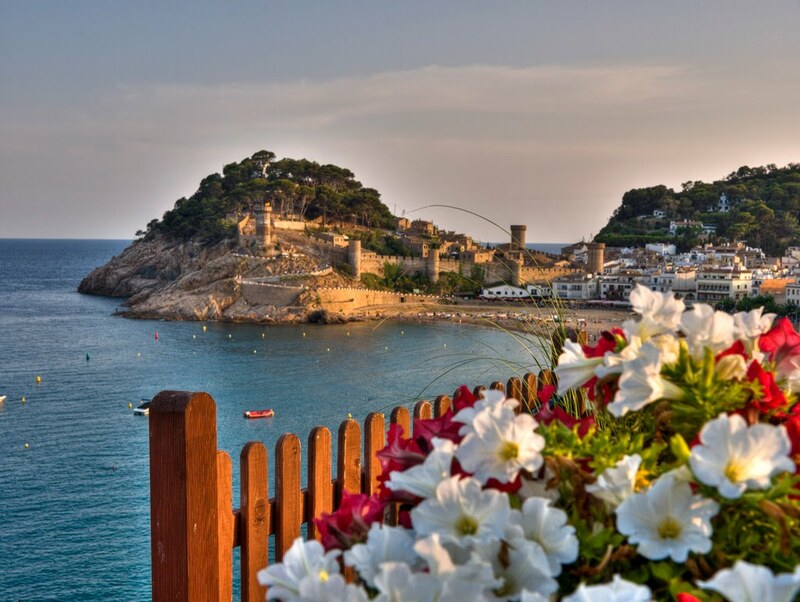 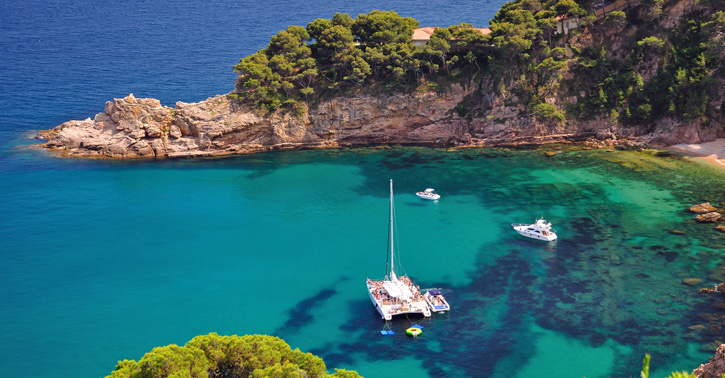 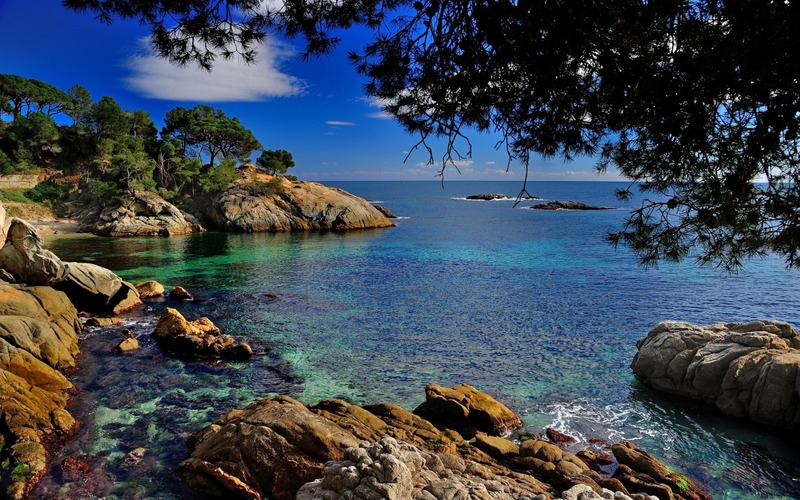 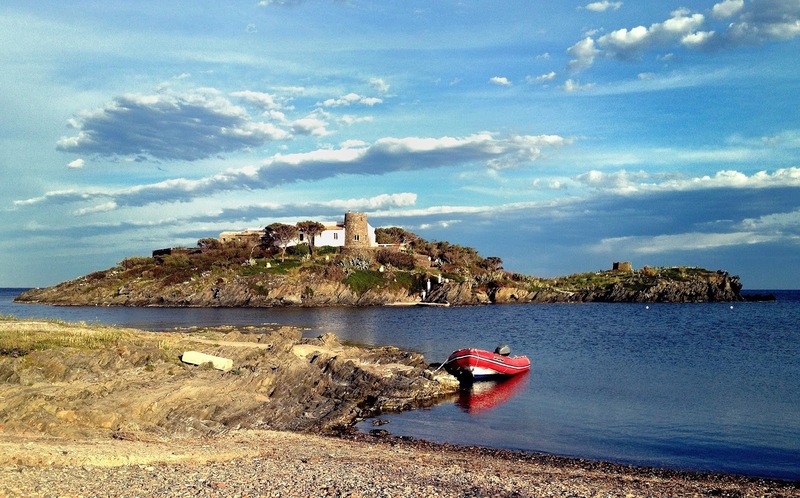 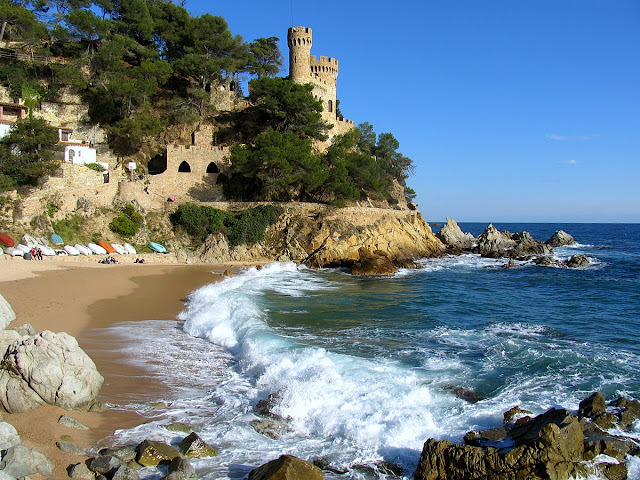 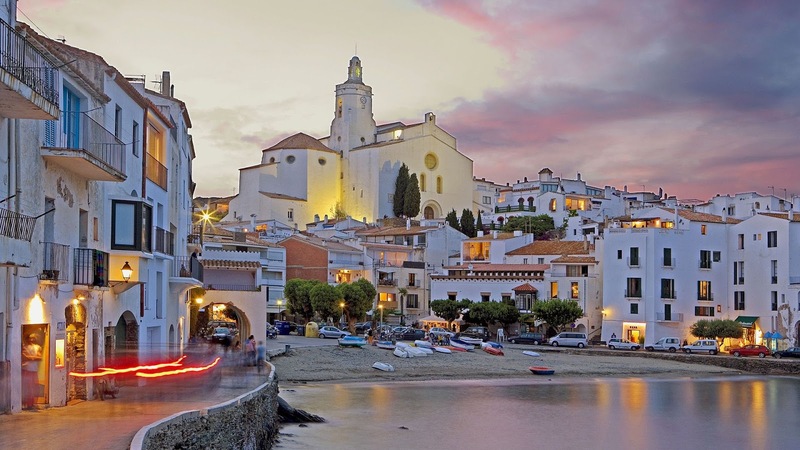 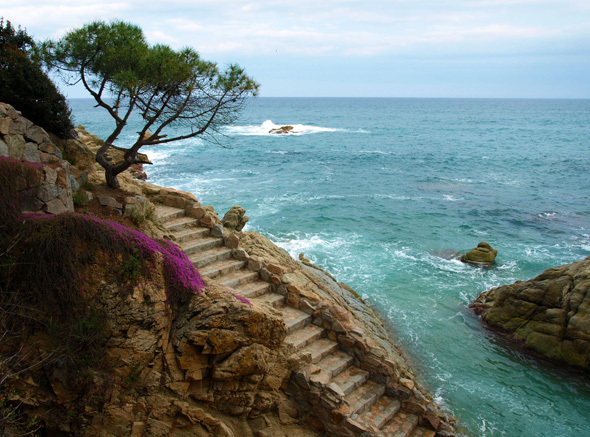 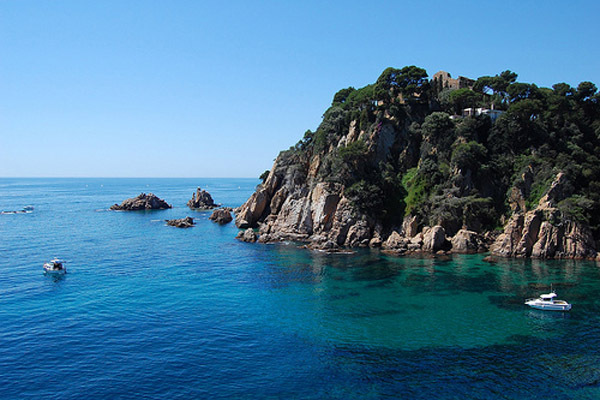 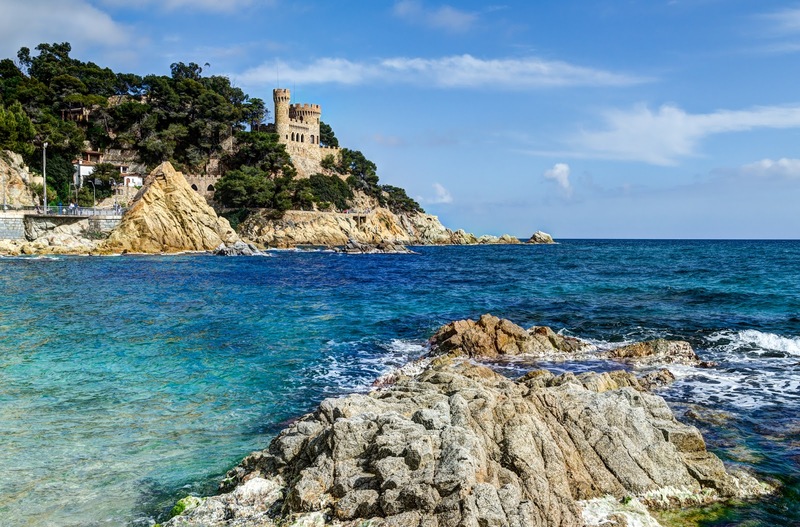 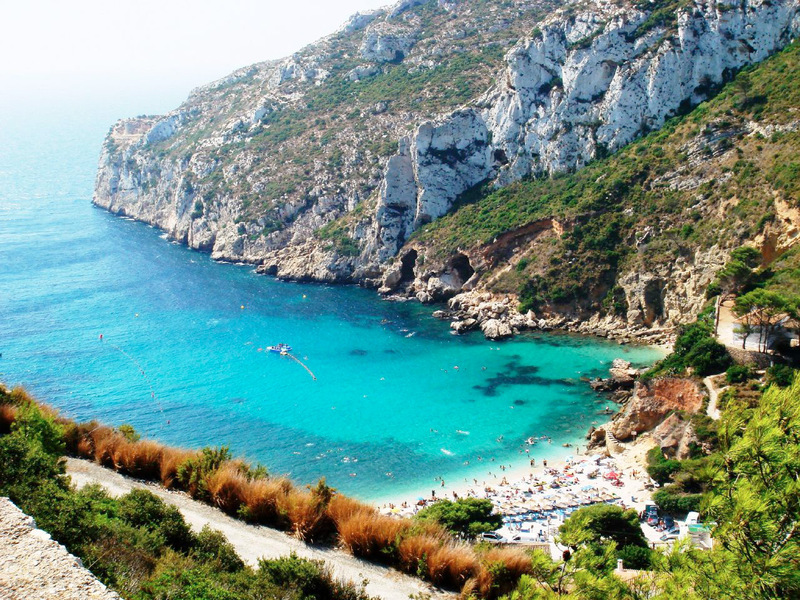 It’s one of the most romantic, gorgeous, unspoilt stretches of coast in Spain. 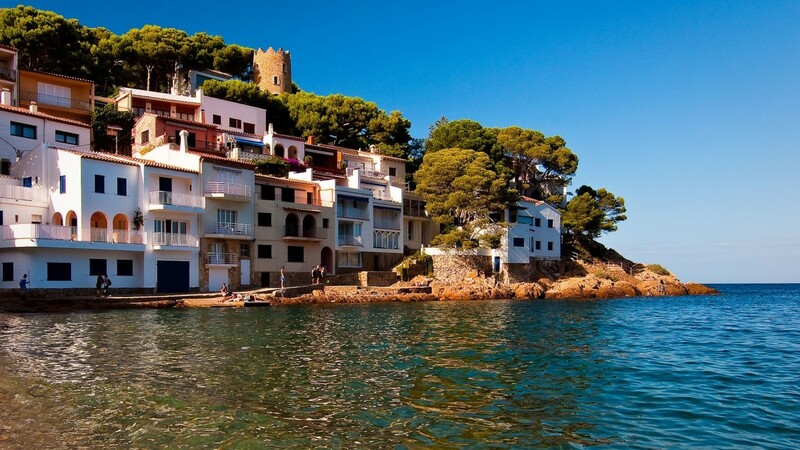 Gloriously wild in parts and tastefully manicured in others, the Costa has some of the finest beaches in Europe. 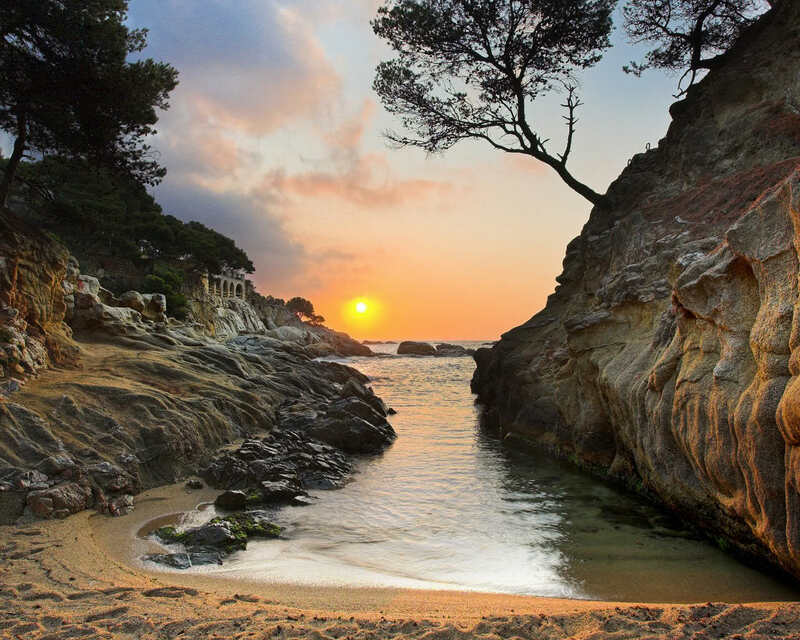 Broad and sandy it strains to elegant horseshoe bays and secluded smugglers’ coves. 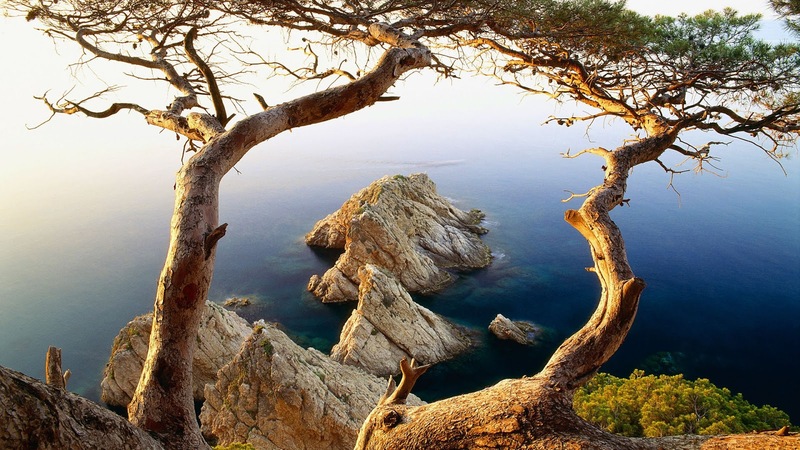 Where else can you drive or walk alongside rugged pink rocks with the teal-coloured Mediterranean glimmering below, framed by grand pines?